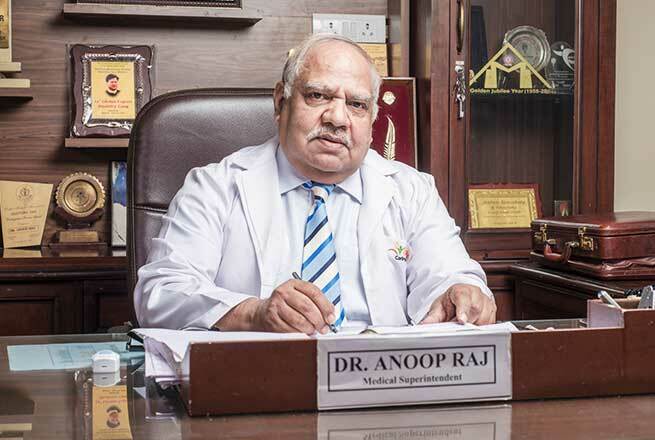 Dr. Ashok Kumar Aggarwal is currently working as a Professor & Head of General Medicine department at Sharda Hospital, Greater Noida. 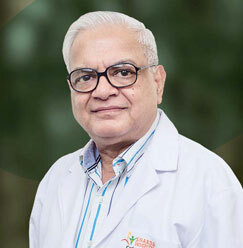 Formerly Head of Medicine and Dean in PGIMER & Dr. RML Hospital New Delhi, Dr. Ashok Kumar Aggarwal is one of the astute clinicians and eminent physicians of the country. 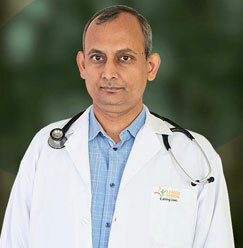 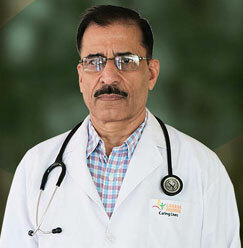 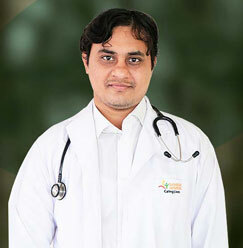 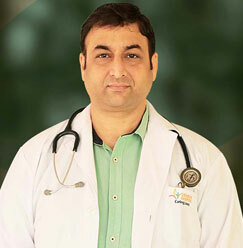 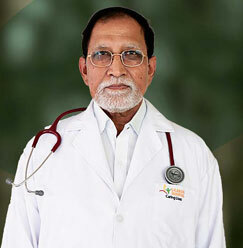 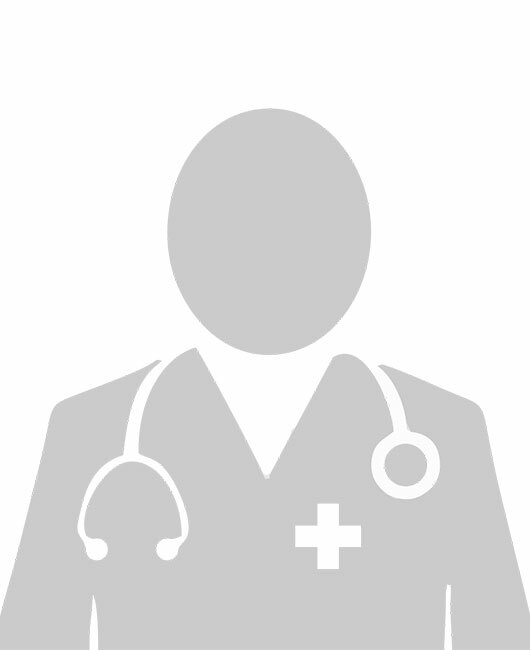 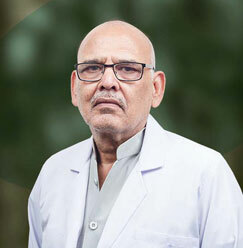 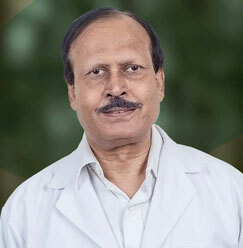 He has more than 35 years of comprehensive experience in Internal Medicine. 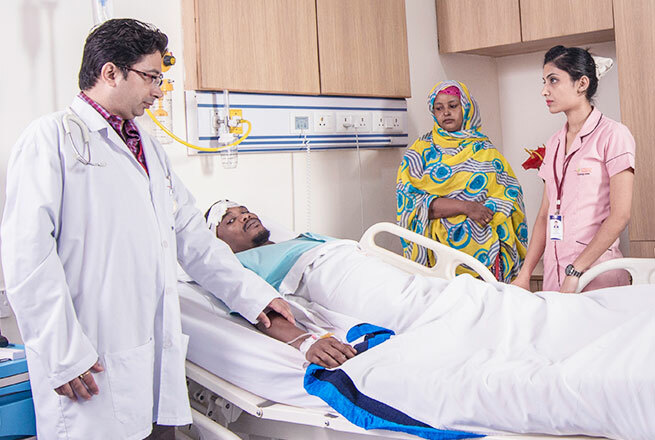 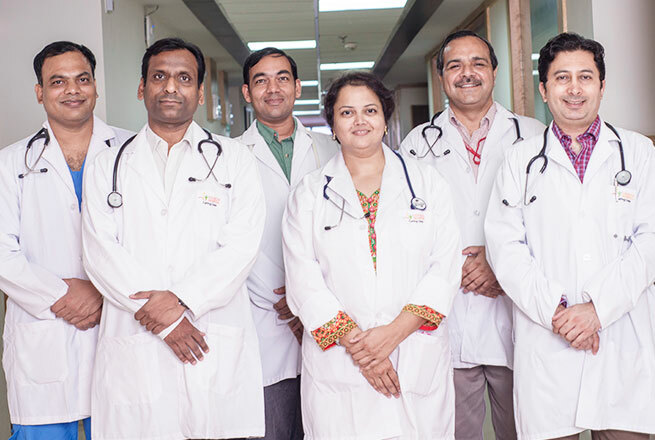 Be it clinical, academic, or research, Dr. Ashok Kumar Aggarwal has excelled in all the diverse possibilities of medicine.